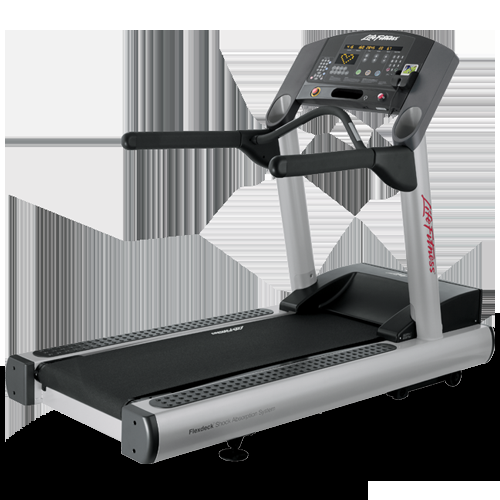 Intelligently engineered and beautifully designed, the Life Fitness Integrity Series 97T Treadmill offers excellent options for setting your facility apart from the competition. 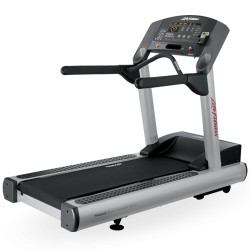 Elite exercisers will appreciate the ability to maximize their workout with the higher top speed and decline of the high-performance 97T. With the latest aesthetic and entertainment upgrades, all of our Integrity Series cardio products now offer an even more compelling user experience. New iPod® compatibility and integrated iPod/TV controls keep exercisers motivated and entertained throughout their workout.